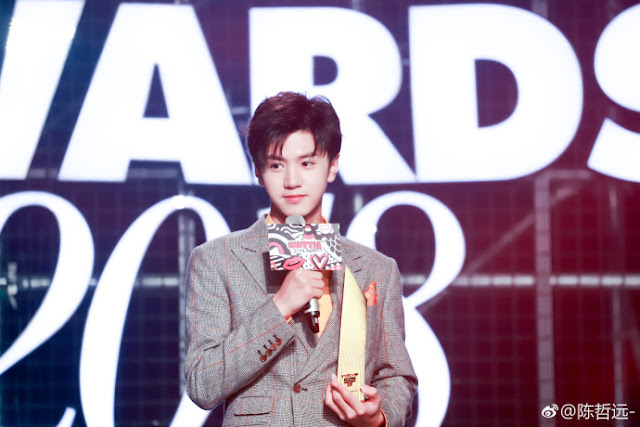 The recent awards night may not have brought together the industries biggest stars, but it's a glistening affair nonetheless. 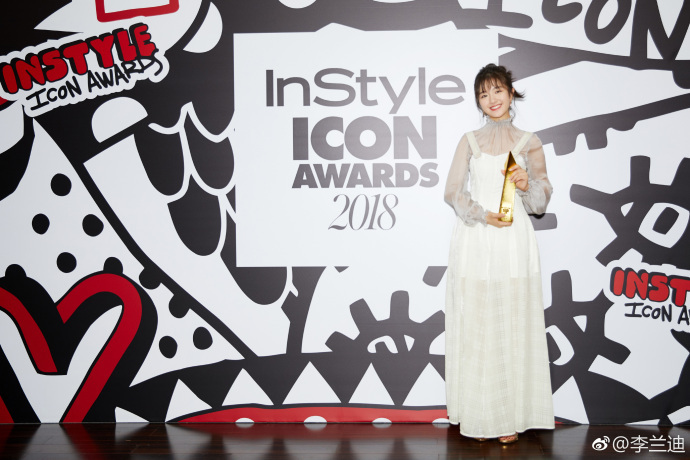 Celebrities glamour their way to the InStyle Icon Awards 2018 as they walk down the red carpet. 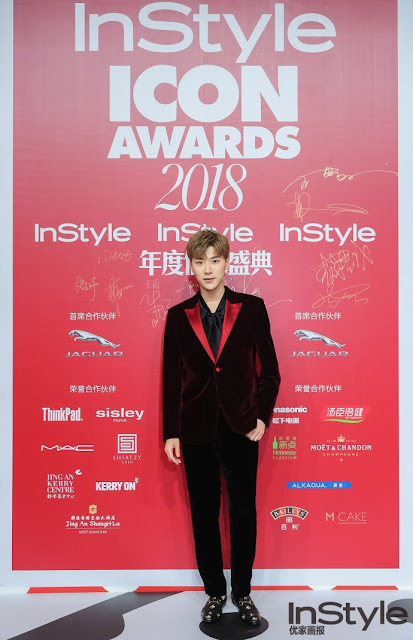 Why don't we take a look at some of the elegant dresses and handsome suits of the event? Xie Na who's perhaps the most recognizable face here as a host on Happy Camp takes it away with her simple yet glamorous evening gown. I personally hate glitters but this one is just too nice. 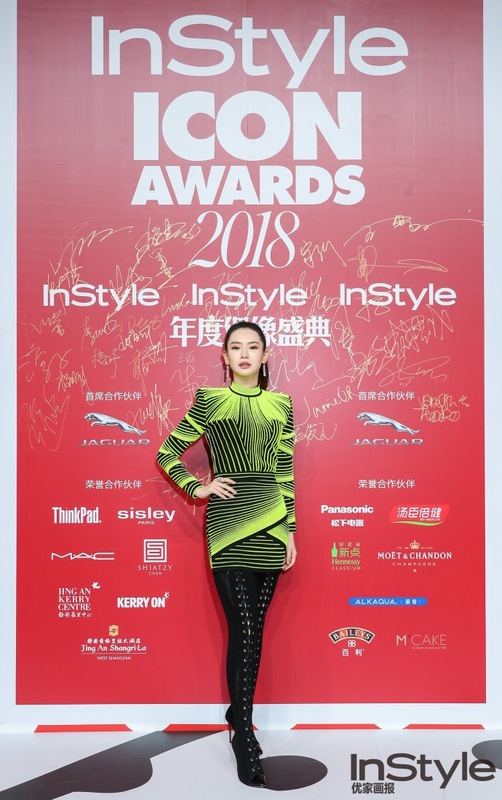 Xie Na puts on her best look even though she wasn't feeling well that night and was rushed to the hospital immediately after the event. Sun Yi chose a floral off-shoulder dress that definitely matches her. 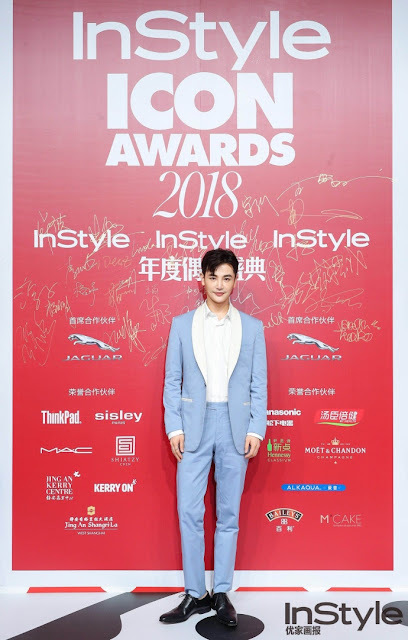 Merxat Mi Re pairs his suit with white shirt and sneakers to bring in a smart casual look. 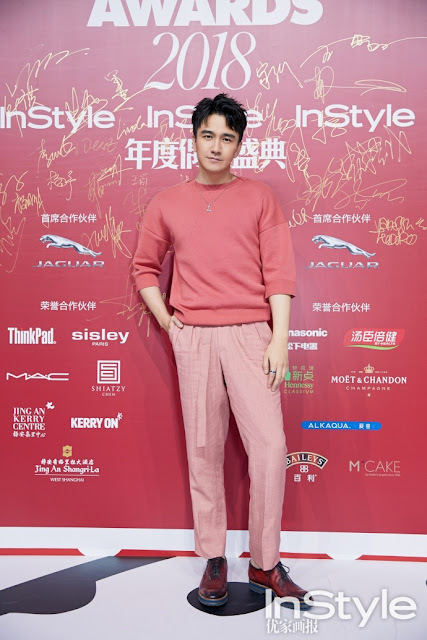 Dylan Xiong walks in with a detective get-up. One more deerstalker and he'll probably look like Sherlock Holmes. The outfit suits him very well though. 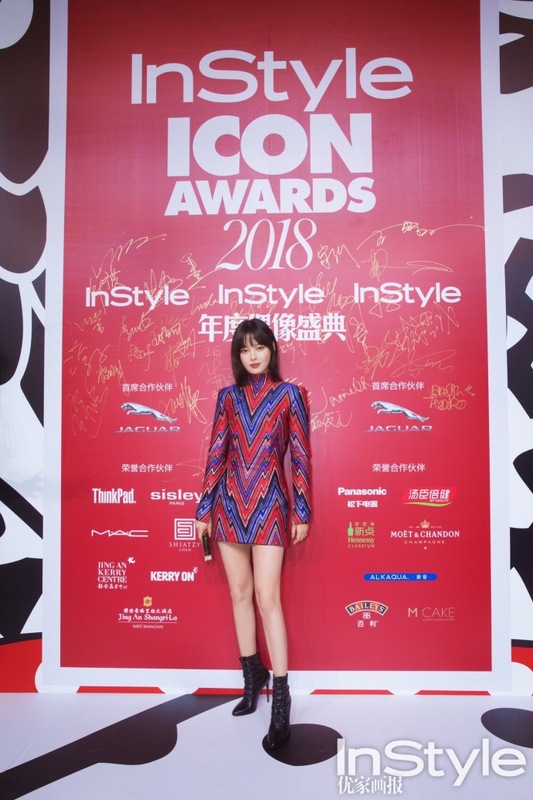 Bambi Zhu Xudan leaves it simple with a ruffled dress on top of a t-shirt. Maggie Huang Mengying is just plain elegant with a combination of black and white. 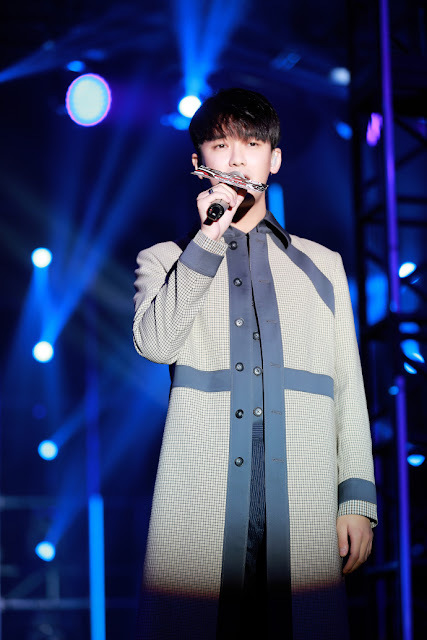 Chen Zhe Yuan's outfit is somewhat presentable, but the color combinations could have been better. Li Landi -- well, I have no words. It's just...bad... From the color combination to the style, nope. Just nope. 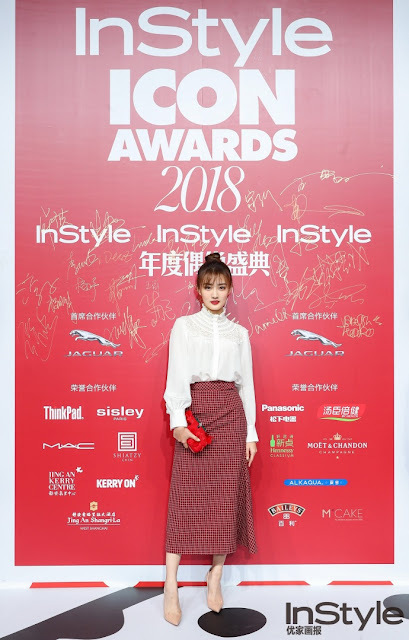 Xin Zhi Na takes in a more retro design partnered with a mini dress. A futuristic neon dress from Qi Wei. Sure looks good on her but I probably wouldn't choose that kind of dress for a party. A more conservative and 90's dress by Xu Lu that makes her older than she looks. She's 23. Wang Yuanke seems to be giving competition to Maggie Huang Mengying when it comes to simplicity combined with elegance. 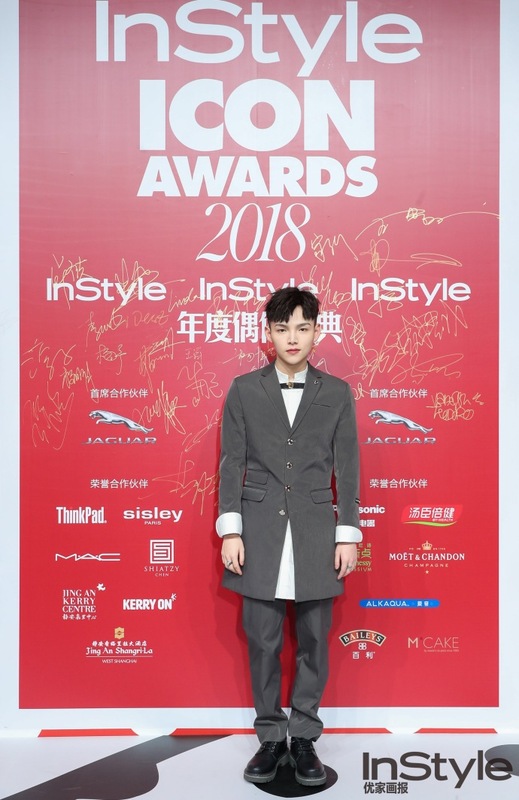 Is Zhai Tianlin going to bed with that get-up? 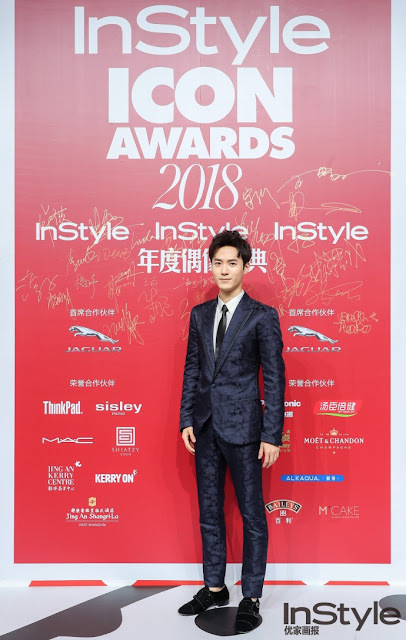 Mao Zijun doesn't disappoint in his suit with a silky and classy look. A skyblue suit with minimalist designs for Sun Jian. I never really liked striped suits. Sorry, but KEE Kong Shuhang looks like he's wearing pajamas too. Leon Lai Yi's suit is quite unique, but he should have just worn a typical scarf to match the outfit. 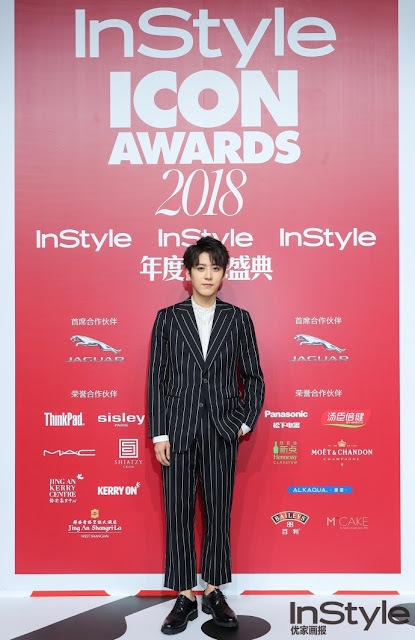 Wang Bowen enters with a velvet outfit but it seems like the coat and the pants aren't matching...? LOL I'm loving all the OP comments for the stars. 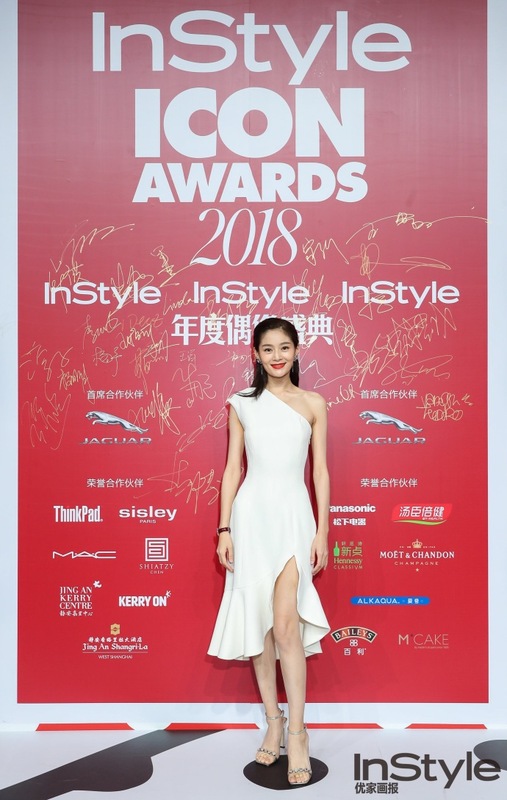 Xie Na and maybe Sun Yi are the biggest star of the night imo. Your fashion commentary was fun, Gab Agar! 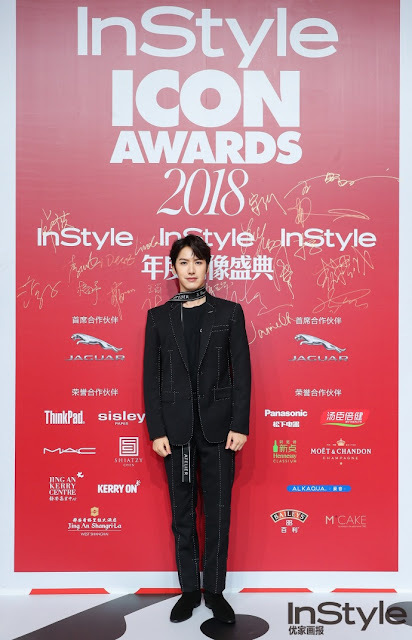 Usually I like Chinese fashion but most of these were pretty terrible. 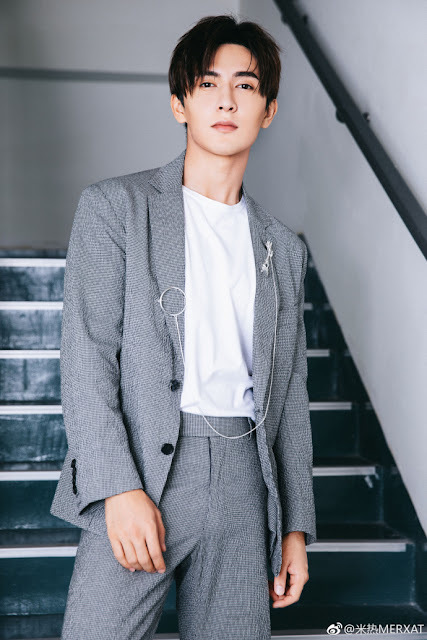 I guess at least Chinese fashion is never boring like korean fashion. There are increasingly so many more guys with obvious plastic surgery. I find that rather sad. In the next 5yrs, we will have some many similar plastic faces on screen.